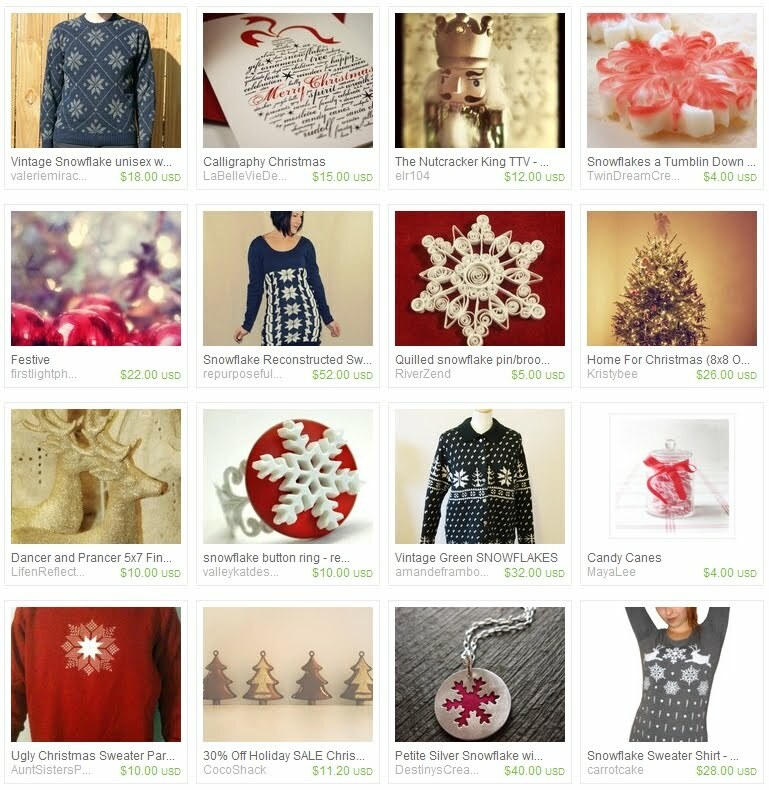 ...or any of these pretties in my latest treasury too. p.s. seriously, I've never had an amazing christmas cardi/jumper - have you?